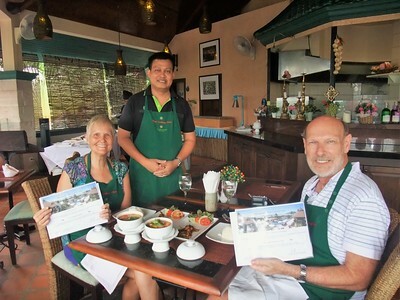 Thai Cooking Class at Mangosteen Ayurveda Ayurveda & Wellness Resort, Phuket - learn how to cook some of Thailands most famous dishes. 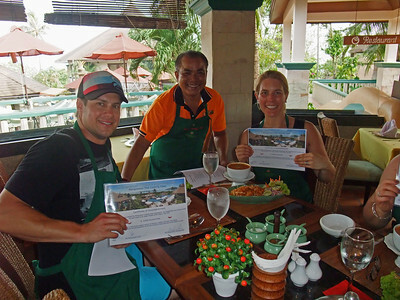 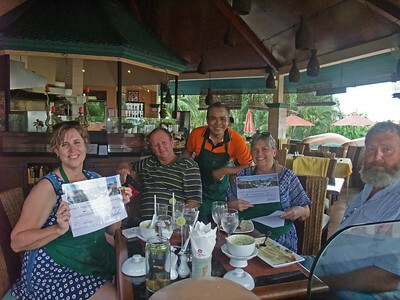 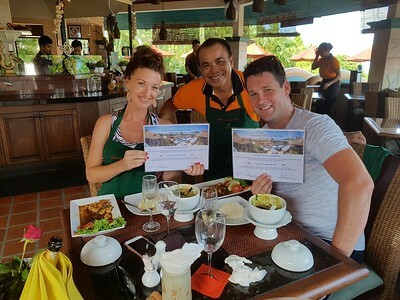 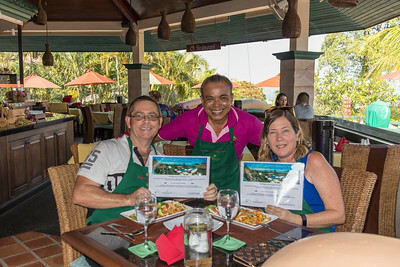 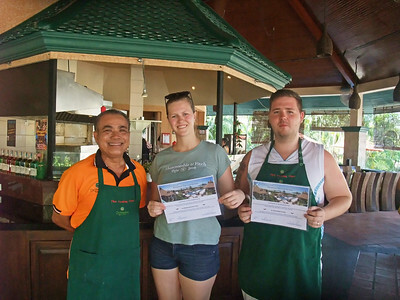 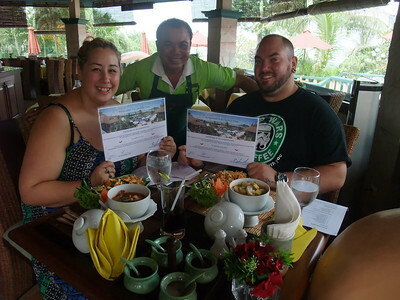 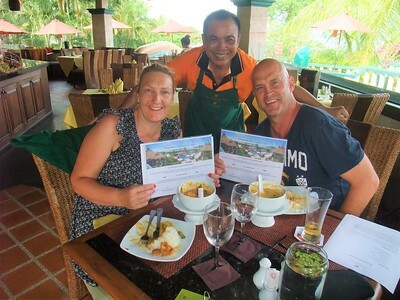 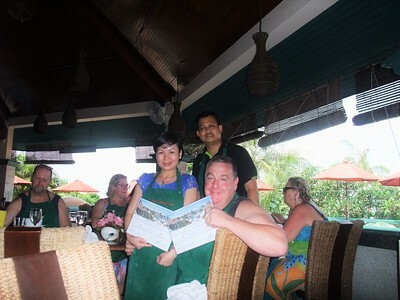 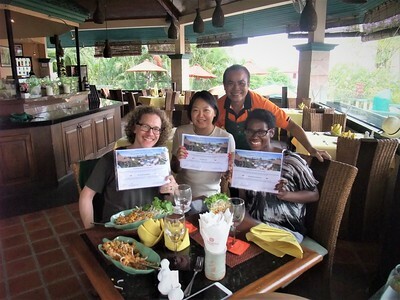 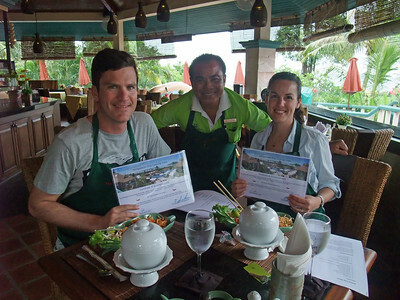 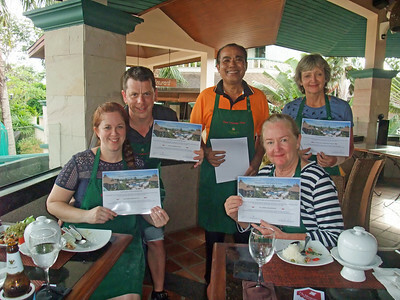 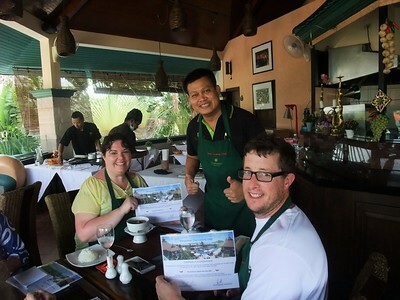 The private class is organized in our restaurant individually for couples. 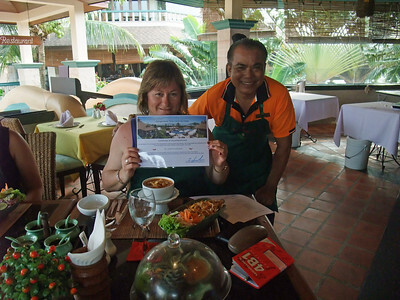 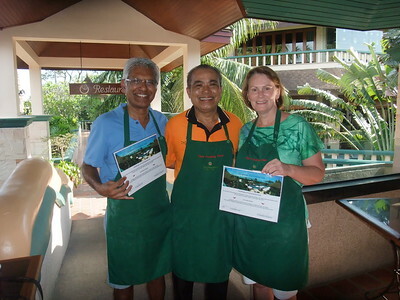 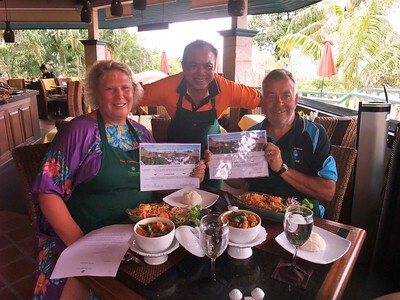 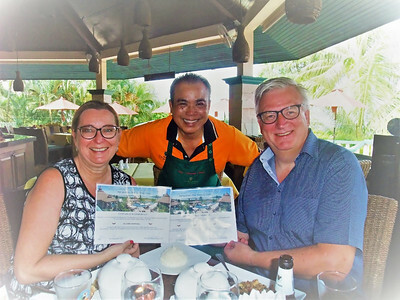 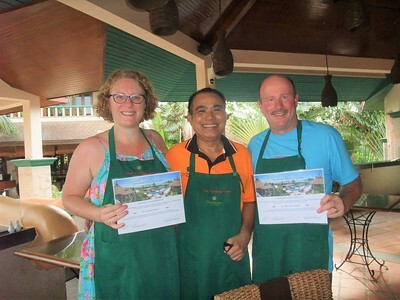 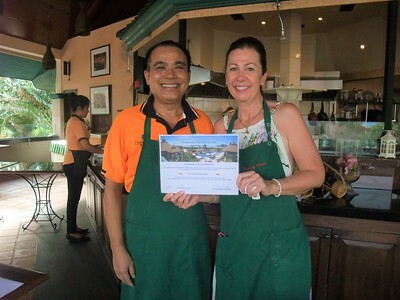 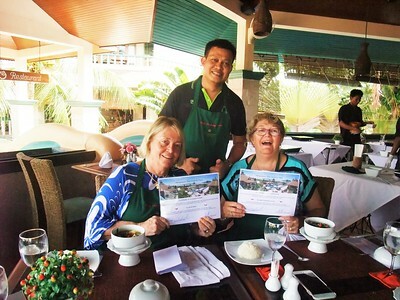 Thai Cooking Classes by Master Chef Rod at Mangosteen Ayurveda & Wellness Resort, Rawai, Phuket.